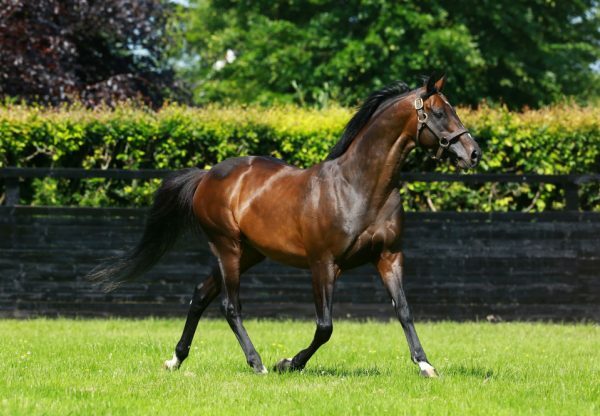 The Aidan O’Brien-trained Saracen Knight (2c Camelot-Za’hara, by Raven's Pass) led a double for the unstoppable Camelot on Wednesday. 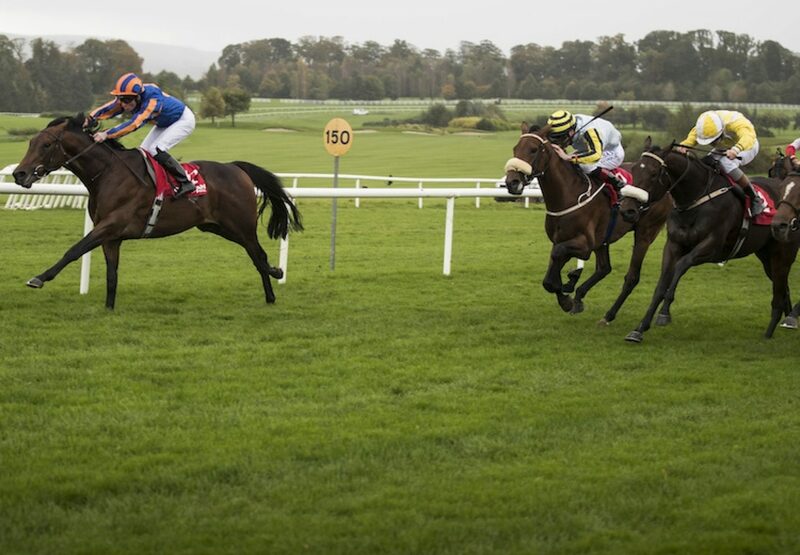 The colt justified odds-on favouritism when winning a mile maiden at Gowran Park by a length and a quarter under Seamie Heffernan. "I liked him at the Curragh and the two that beat him the last day are above average. He stays well. We have plenty of Camelots and I'd say there is still more to come from them,” said Heffernan. 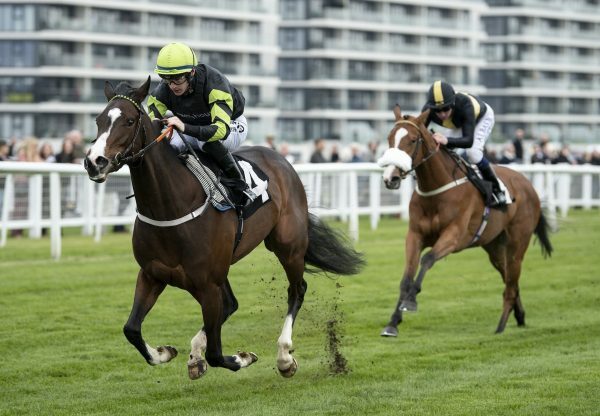 Camelot was also on the mark at Nottingham when Jeff Smith’s home-bred Merlin Magic (2c Camelot-Seattle Ribbon, by Seattle Dancer) was successful for trainer David Elsworth. "He is a nice horse for the future. 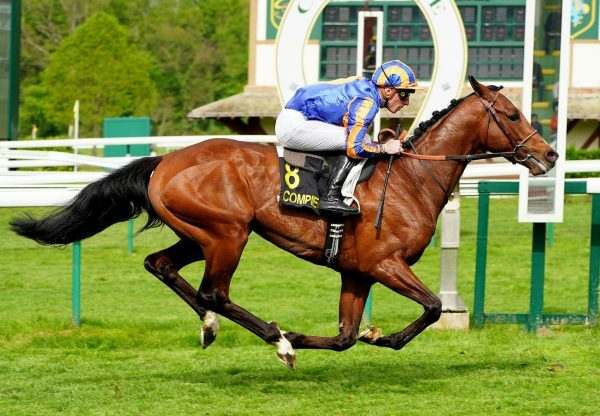 Experience can count for plenty in maidens and he certainly knows his job,” said jockey Silvestre De Sousa. 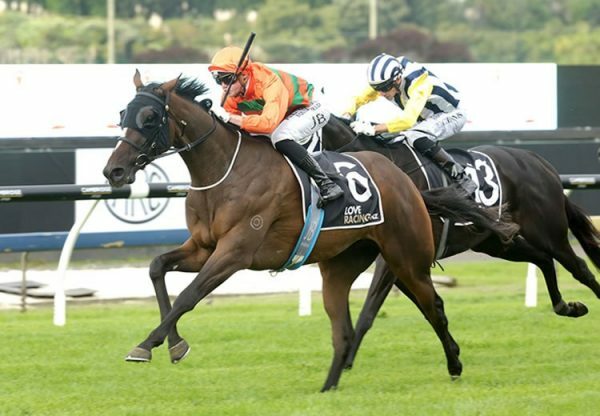 Both colts hold entries for the G1 Racing Post Trophy.